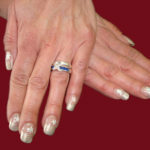 One of the most popular inventions in nail grooming and care are Acrylic Nails. 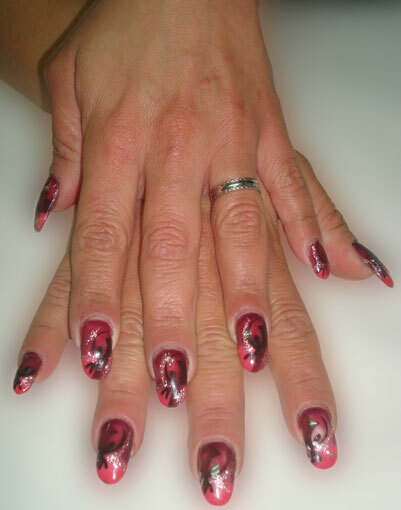 At Shakira Hair & Nails we provide Acrylic Nails that look perfect – just like natural nails! With more than 15 years experience and a Nail Diploma Certificate from Perma Nails (an Australian Artificial Nail Manufacturing Company), you can rest assured that when you opt for an Acrylic Nails Set at Shakira Hair & Nails you will be amazed by the results. 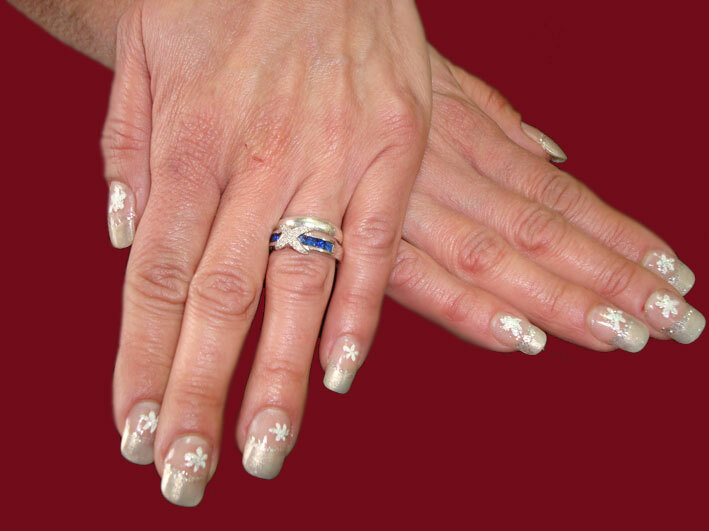 Why should you choose acrylic nails? 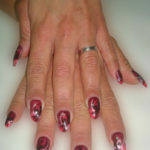 Many times people who are unable to naturally grow their nails for varied reasons opt for Acrylic Nails. Some people have extremely brittle nails that just cannot grow beyond a certain point. Sometimes people get acrylic mails fixed simply for a particular function or occasion when they want to look their best, which includes their nails. 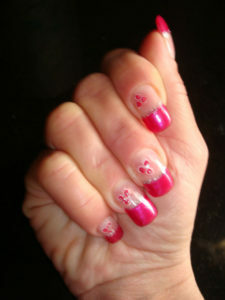 There are yet others who fix acrylic nails simply to curtail their nail biting habit. No one would want to bite expensive and exquisitely designed nails! 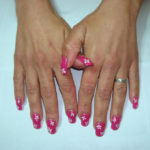 One of the main attractions of acrylic nails is that because of their length, our nail technician and nail artist can imprint unique nail art designs that could be the envy of many eyes. One of the latest trends is that of nail piercing, which is possible only with long and strong nails and this is where acrylic nails play their role. Another latest trend is nail airbrushing, where unique nail art designs are spray painted onto your nails. At Shakira Hair & Nails we create state-of-the-art nail designs by spraying designs on nails with nail airbrushing technology. Charlotte's love for Hairdressing, Beauty Therapy and Nail Art goes beyond a professional level because this line is her passion, and she considers this as her most-beloved hobby.